He received his Ph.D. in economics from Rutgers University. He is currently a professor of economics in the Finance and Economics Department in the Lubin School of Business of Pace University in New York. 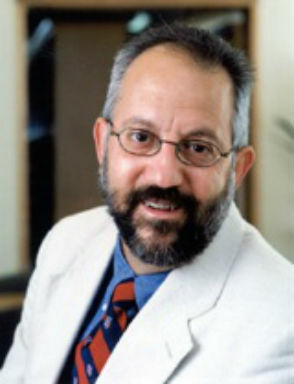 He is the editor of the Quarterly Journal of Austrian Economics; Academic Vice President of the Ludwig von Mises Institute; research associate for the Foundations of the Market Economy in the economics department at New York University; and a policy expert for the Heritage Foundation in Washington, D.C. The unorthodox monetary policies currently being pursued by the Fed and other central banks raise the distinct possibility of a future hyperinflation. This is not just alarmist fantasizing, because the implicit aim of these policies is to create inflationary expectations in order to induce households and businesses to increase their spending. What has not been considered by mainstream macroeconomists and policymakers who support such policies is that the unhinging of the public’s expectations concerning the future value of the monetary unit is the defining feature of the dynamics of hyperinflation. It thus appears to be an opportune time to revisit the effects of hyperinflation. The purely economic destruction wrought by historical episodes of hyperinflation has been adequately dealt with by economists. The disastrous social consequences of hyperinflation have been well documented in the narratives of sociologists, historians, and journalists. It is the aim of this paper to bring an economic perspective to bear on the destructive effects on individual human personality that are caused by the breakdown of monetary calculation that results from hyperinflation. Using the classic case of the German hyperinflation, the deformation of human personality is characterized and its implications for a radical transformation of the relationship between the individual and the State are drawn out.